Home»All»Where in Houston? Sam Houston Park! Yesterday I asked where in Houston this picture was taken. It’s from Sam Houston Park! 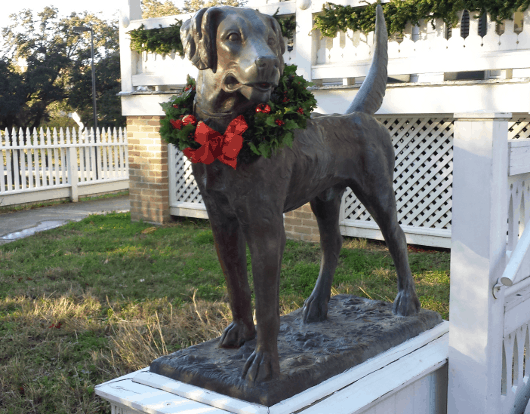 This dog is outside one of the historic homes in the historic park. It’s free to visit any day of the week!